We are delighted to announce that the SoCC 2018 program is ready! In addition to 39 exciting presentations, we will have 2 keynotes by John Wilkes (Google) and Gustavo Alonso (ETH Zürich). The early-bird registration deadline ends on September 10th. Please register as early as you can. The ACM Symposium on Cloud Computing 2018 (SoCC ’18) is the ninth in an established series of symposia that bring together researchers, developers, users, and practitioners interested in cloud computing. 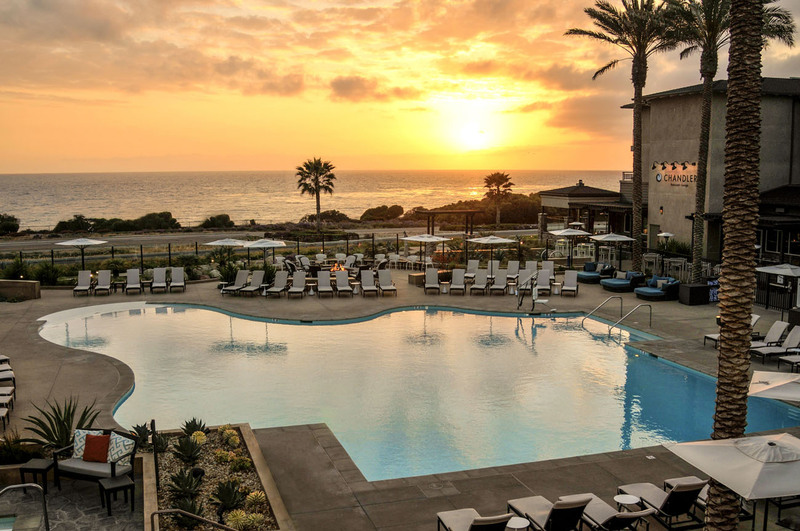 We look forward to seeing you in Carlsbad next month! This site is maintained by volunteers for ACM SIGOPS. Thank you for visiting! If you have questions about the site, please send a note to our information director. SIGOPS addresses a broad spectrum of issues associated with operating systems research and development. Members are drawn from a broad community spanning industry, academia, and government. SIGOPS supports many conferences and workshops. Areas of special interest include: interactions with computer architecture, multiprocessing, distributed, mobile computing, networking, resource management, security, and interprocess communication.